a) How will an app provide additional benefit to our prospective and current customers? Find a way to quantify this as well. For example, how much extra value will it provide? b) Will the added value from the app outweigh the initial development and ongoing maintenance costs? Apps can be very expensive, and costs can vary widely based on what kind functionality you build in, its quality, and ongoing updates. Location/GPS - You can calculate your users' current location. This will allow you to do things like show them your nearest stockist so they can find your products more quickly. Camera - You could integrate some social functionality into your app where users could be incentivised to take pictures of themselves using your products, which are then automatically shared to your website. Microphone - This could be used to help increase search usability. Give people the option to say what they are looking for rather than typing it in. Accelerometer/Gyroscope - This allows your app to detect the current position and velocity of your phone. This feature is traditionally used with games (or the furniture guide IKEA app) but it could be used to speed up the navigation process, or use augmented reality to give another level to your app. Send notifications to your customers' phones. This can help you remind them of important sales, new products, etc. Be careful not to overuse them because they can become annoying, but used correctly, they can be a very useful marketing tool. Once an app is downloaded you can use it offline until your battery dies. However, a lot of ecommerce apps, such as the Amazon app, actually load content from servers to display up-to-date information on products and therefore need connectivity. You do still have functionality to work offline such as viewing a saved wishlist. You only have to download apps once and then you can begin using them, so there is the potential for improved interactivity and design because your initial download doesnt have to load in 3 seconds like a webpage. This allow you to have features such as high definition visuals, animations and complex interactions. Also, because apps are made only for mobile, it allows you to create exclusive functionality that enhances the usability and experience of mobile. This generally means that ecommerce apps have great navigation because you're not constrained by quick page load times and can perfect innovative and time-saving features. You can even enhance your app with complex gamification designed to increase engagement. Once downloaded, an app is installed on your device and a lot of the functionality and elements will load and operate very quickly, because speed is based on your phone's processing power and not on your internet connection. Apps are more beneficial to businesses that attract loyal, repeat visitors who make multiple purchases as opposed to visitors who are only one-time customers. This is because an app provides a deeper level of engagement with your brand than a website. If they are visiting multiple times then an app could really save them time with your full brand experience only one click away. This is obviously a benefit that one time purchasers don't really care about. People have the ability to save apps to their home screens or via shortcuts. This increases their visibility, which means they are likely to be reminded of them more frequently. If you provide a lot of valuable content exclusively for mobile there is a potential to charge a subscription or one-off fee to access it. 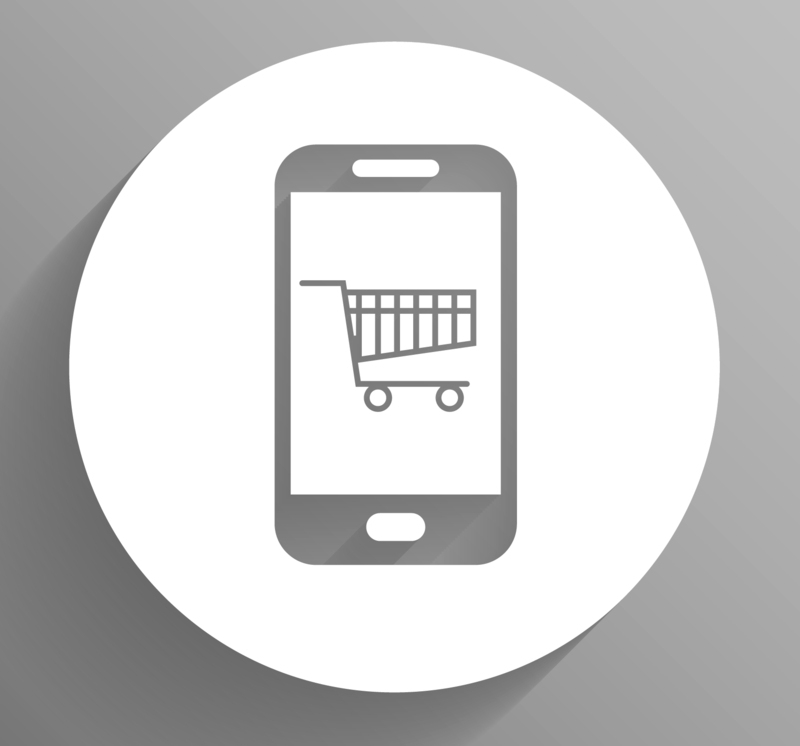 In-app purchases can be built into your app extremely easily, and provide a seamless transaction experience. Apps can be very successful in the right circumstances, but you should not make the decision lightly. In many scenarios a mobile optimised site is all that is required. Do your research and answer the two questions from the beginning of this post in detail. Remember to speak to your team and your customers as feedback is very important. You should also bear in mind that people will always use the easiest option, which normally amounts to what they are in the habit of using, unless something else provides a lot of extra value. Having an app that offers 10% more value than your website on mobile isnt good enough - Id say 50% better is the minimum to aim for. People need to see the increased value very quickly, otherwise it won't be used. Finally, as with every feature and design option, you must think about your customers - will this benefit them? Amazon (Whod have guessed...) - All round mcommerce masterpiece. Simple but effective. Groupon - I'm especially fond of the payment functionality. Gilt - Great visuals and usability, plus it makes full use of push notifications to remind people of upcoming sales. Fab - Very engaging app with genius user experience.